Most people spend their Sunday evenings relaxing and getting ready for the work week. A random person was walking down the street. She passed by Kandi’s house and noticed the door was open. There was loud screaming coming from inside. Florida Woman clutched the butcher knife and gave chase to the stranger. 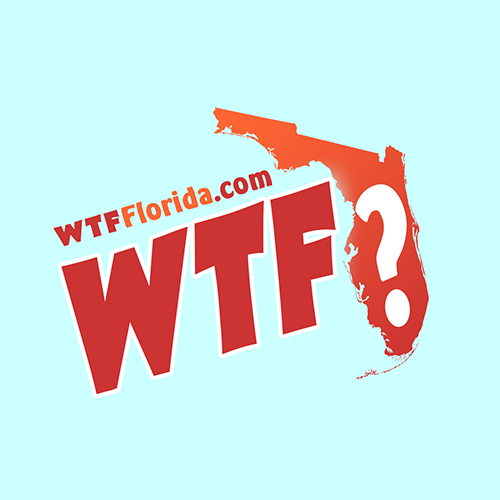 Leaping out of the door like a Florida Panther, she chased the woman down. The other woman ran as fast as she could to get away. She got away and called the cops. Officers showed up at Kandi’s house and arrested her. 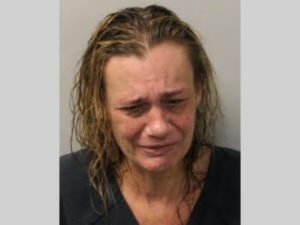 She’s in the Leon County Jail, per http://www.tallahassee.com/story/news/2017/10/16/woman-accused-chasing-victim-knife/769023001/. They found two knives which were impounded as evidence.